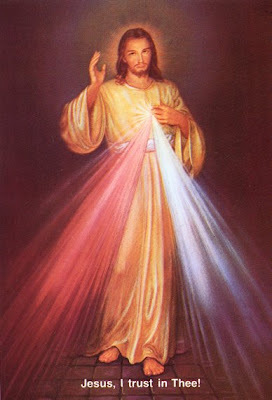 April 19, 2009 marked as this year's Fiesta of the Divine Mercy. The Feast was officially instituted by Pope John Paul ll and was celebrated universally for the Catholic Church. The Feast of the Divine Mercy is celebrated after Easter. Devotion of the Divine Mercy started by a nun, Sister Faustyna Kowalska who was beatified and canonized by Pope John Paul 11.